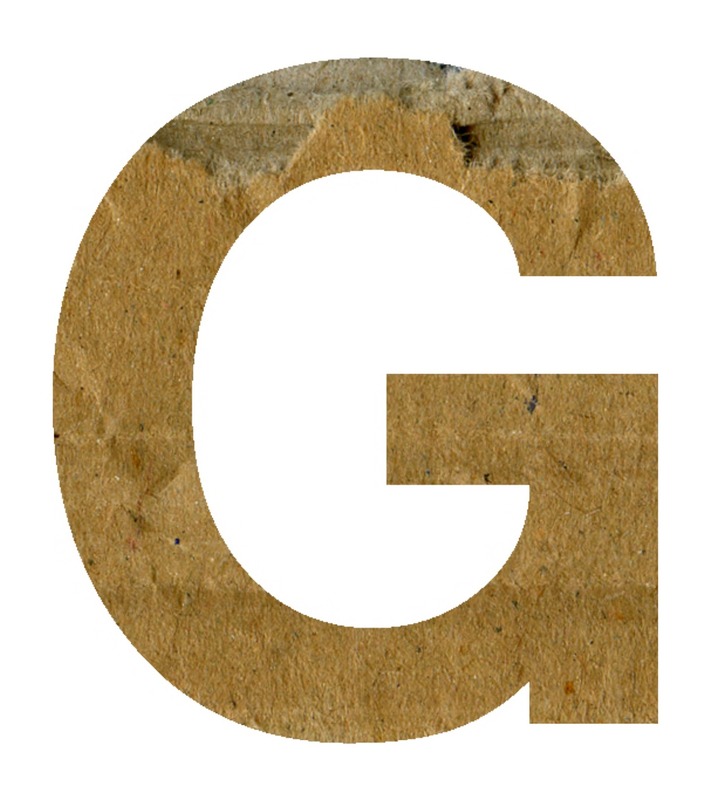 When “g” is followed by “n” in the same syllable, it becomes silent. Previous PostLe français revient en force! Next PostQUIZ – STAGE, FLOOR OR LEVEL?